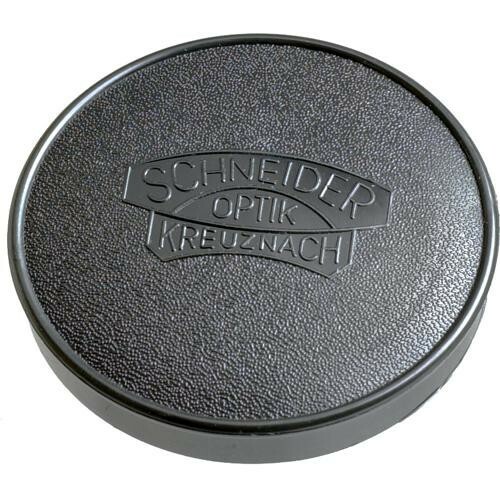 The 25mm Push-On Lens Cap from Schneider is a simple, soft plastic slip-on style cap designed to protect the front or rear elements of a lens when not in use. The cap fits lenses that have a front or rear ring with an outside diameter of 25mm; this size differs from the threaded filter ring diameter of a lens. Box Dimensions (LxWxH) 1.0 x 1.0 x 1.0"